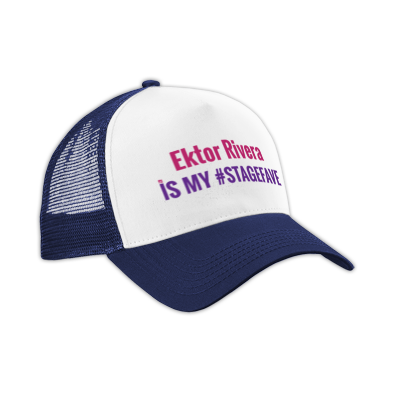 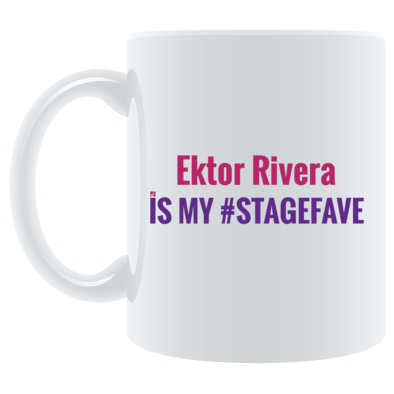 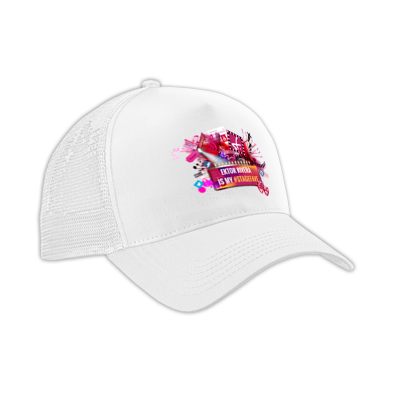 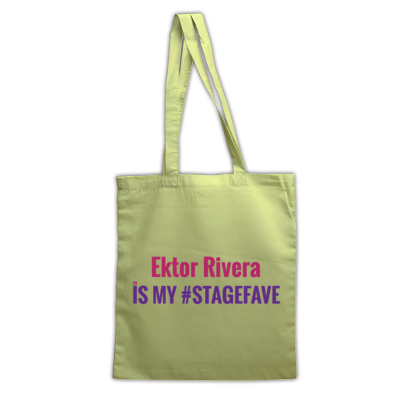 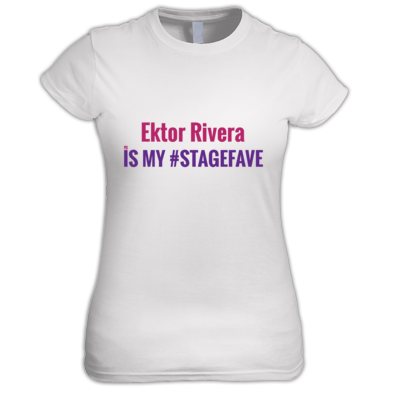 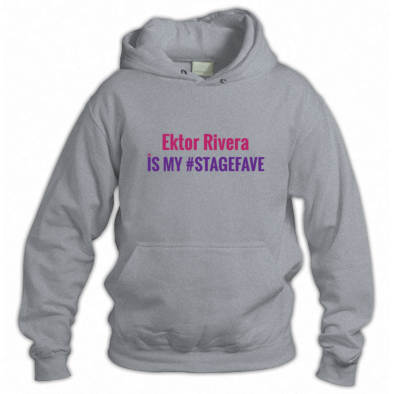 Ektor Rivera recently played Emilio Estefan in On Your Feet! 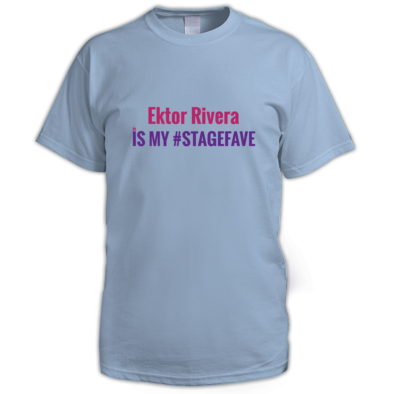 on Broadway and US Tour and makes his UK theatre debut in Evita (Open Air Theatre). 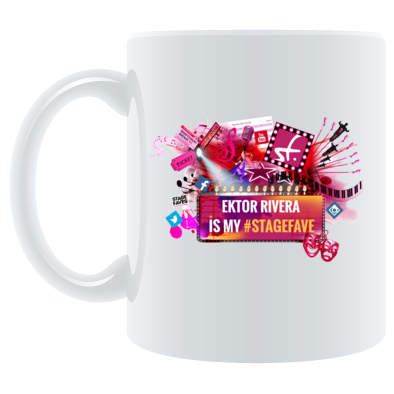 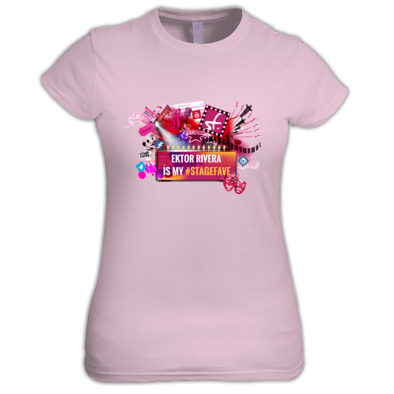 In addition to lead roles in Rent, Hairspray and High School Musical, Ektor was selected by Jennifer López to be one of the lead singers in the US Television and Live show Q’Viva! The Chosen, which was seen by over 30 million television viewers.